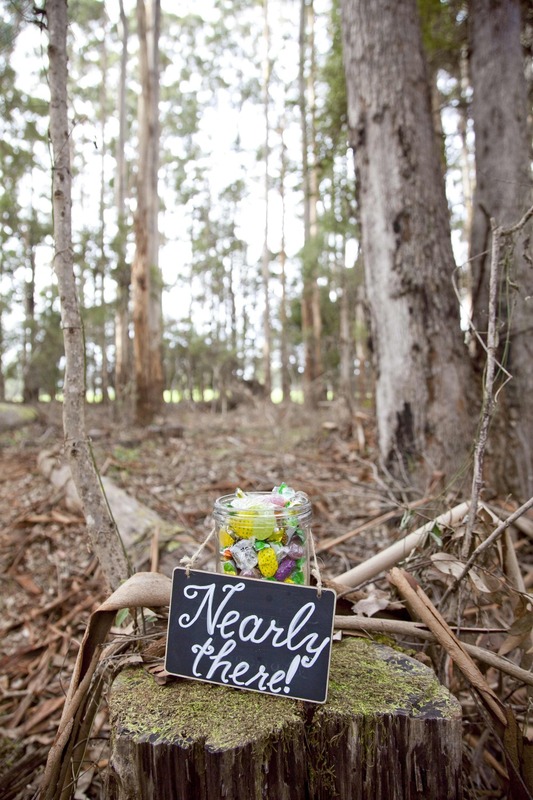 Pemberton Winter Wedding — Wedding Stylist Perth | Margaret River & Southern Forests | The Style Est. There is nothing more beautiful than a Winter Wedding in Pemberton. The Style Est is the perfect wedding planner to organise such an event.